What next for Liberal leader Jean Charest? Jean Charest stepped down yesterday as the leader of Québec’s Parti libéral du Québec (Liberal Party, or PLQ), following his loss in Tuesday’s election for the 125-seat Assemblée nationale. 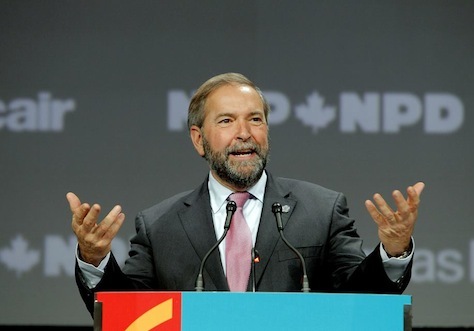 His party finished less than 0.75% behind the soveriegntist Parti québécois (PQ), and it won just 50 seats to the PQ’s 54. 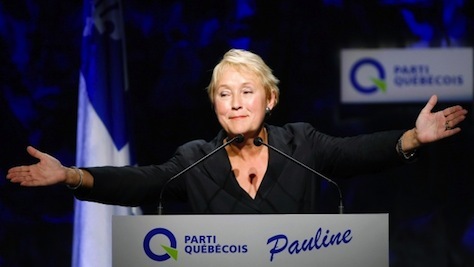 But those four extra seats mean that the PQ will form a minority government under Pauline Marois, bringing Charest’s nine years as premier to an end. 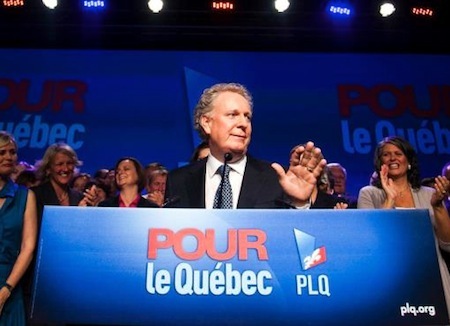 Charest himself lost the seat that he has held since 1998 in his election district of Sherbrooke (where he also held a federal seat in the House of Commons from 1984 until leaving federal politics to take the helm of the PLQ). Raymond Bachand, Charest’s finance minister since 2009, has only been a MNA since 2005 and, at age 64, may be viewed as too old for the leadership. Pierre Moreau, an MNA since 2003, was most recently Charest’s transportation minister. Sam Hamad, also an MNA since 2003, the is Syrian-born, a former minister of labour, employment and transport, and most recently minister of economic development. Pierre Paradis, an MNA since 1980, who clashed with Charest and never served in Charest’s cabinet, was previously a candidate in the 1983 leadership race that Robert Bourassa won. In fact, the 1983 contest that Bourassa won was the last contested PLQ leadership race. Bourassa, who was premier of Québec from 1970 to 1976, resigned after losing the 1976 election to the PQ, only to return in 1983 to provincial politics — he would thereupon return as premier from 1985 to 1994. After nearly three decades at the pinnacle of Canadian and Québécois politics, surely Charest deserves a break — to be a grandfather and to reclaim a bit of his own life. 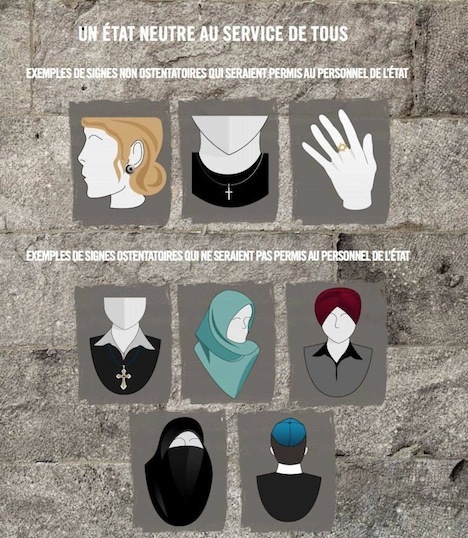 Canada’s only French-speaking and second-largest province goes to the polls today to elect the 125-member Assemblée nationale — Quebec’s politics are a fascinating subset of Canadian politics (notwithstanding the fact that the election will likely have a minimal impact on federal Canadian politics). 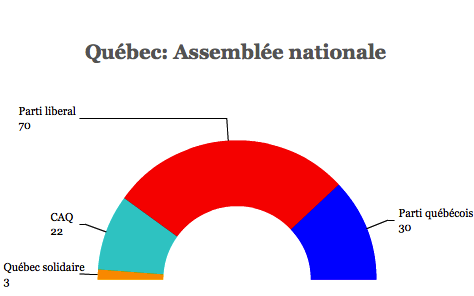 Rather than try to provide my own rundown and projection, I’ll leave it to Éric Grenier of ThreeHundredEight: his ridiculously detailed (and amazing) projection calls for a majority government led by the leftist, sovereigntist Parti québécois (PQ), although just barely. Charest’s own Parti libéral du Québec (Liberal Party, or PLQ) — Charest has governed the province since 2003, and the Liberals are seeking their fourth consecutive mandate in the face of charges of corruption (the Charbonneau Commission is looking into whether the government traded construction contracts in exchange for political financing) and a government that’s not done enough to boost the economy, despite a flashy plan to develop northern Québec. 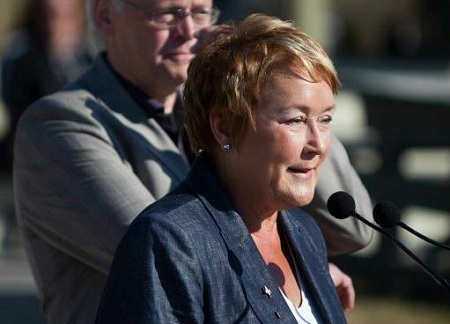 The PQ, led by Pauline Marois, which is looking to return to provincial government after nearly a decade. 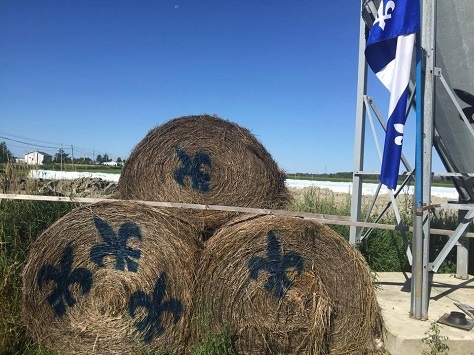 The Coalition avenir Québec (CAQ), led by François Legault, which was formed just last year and which lies vaguely to the right of the PLQ, although not in every way, and which lies somewhere between the sovereigntism of the PQ and the federalism of the PLQ (Legault, a former PQ minister, once supported the 1995 referendum on Québec’s independence, but has said any CAQ government will not pursue a new referendum). The CAQ’s recruitment of quality candidates has been a boost, none of which more so than former Montréal police chief Jacques Duchesneau, whose presence in the election has been a constant reminder of potential PLQ corruption. 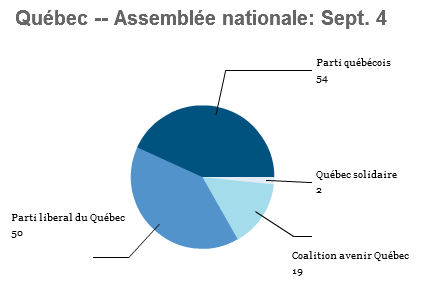 Grenier forecasts 63 seats for the PQ, just 33 seats for the Liberals and 27 for the CAQ. If true, it would be a bloodbath for Charest’s Liberals, who would stand a chance of being pushed not only out of government, but into third place (while the CAQ becomes the Official Opposition) — it would likely also mean that Charest himself would lose his seat in Sherbrooke, a district where he’s been winning elections since 1984. 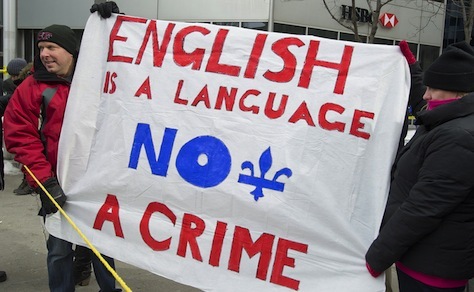 Roughly speaking, the PLQ is expected to hold its own in Montréal and its suburbs, where most of the province’s anglophones live (although they comprise 10% or so of the electorate, English-speakers tend to vote en masse for the Liberals, even though there are signs that some may be considering the CAQ). 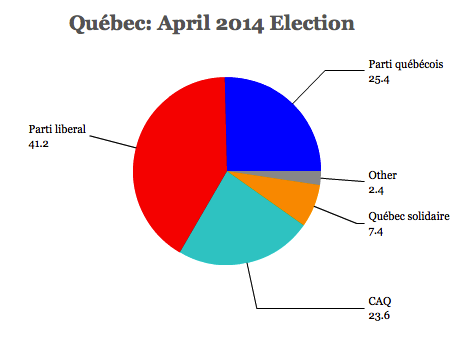 The CAQ is expected to do well around Québec City further north, and the PQ is expected to do well everywhere else. A key question will be whether two smaller more radically leftists and sovereigntist parties, Québec solidaire (whose spokeswoman Françoise David performed well in the party leaders debate) and Option nationale, succeed in taking away votes form the PQ — Marois has tread very lightly on the sovereignty issue, making it clear that she’s more interested in governing the province than arranging another referendum. Increasingly less important over the course of the campaign has been the tuition fee issue — student protests over tuition hikes that shut down Montréal universities, and Charest’s police-heavy (some might say unconstitutionally repressive) response, brough international attention last spring. 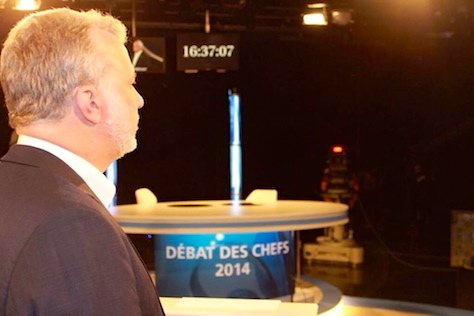 Despite Marois’s opposition to tuition hikes and a high-profile PQ candidate in 20-year-old student leader Léo Bureau-Blouin, the issue has not had the salience you might have expected just a few months ago. I am traveling most of Tuesday, but hopefully will have some brief thoughts much later tonight when we have an idea of which party — PLQ, PQ or CAQ — has won the most seats and whether they’ll command enough seats to have a majority government. In the meanwhile, a little Céline Dion to help set the election day mood, and of course you can follow all of Suffragio‘s coverage of the election here. Lurking behind the sexier issues at the forefront of tomorrow’s Québec provincial elections — sovereignty, federal-Québec relations, health care, corruption inquiries, tuition fees and student protests — lies an issue that will be quite strongly affected by who wins. 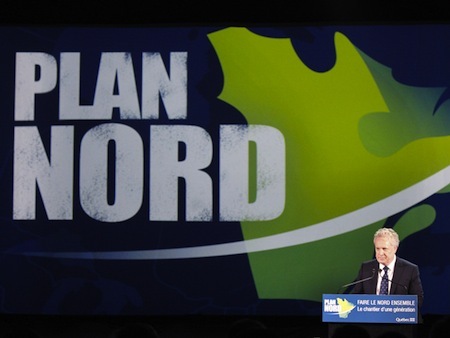 That issue is premier Jean Charest’s Plan nord — a plan announced in May 2011 to exploit the natural resources in the great expanse that comprises the northern two-thirds of Québec. The idea is that over the next 25 years, the Plan will attract up to $80 billion in investments for mining, renewable and other forms of energy and forestry. Charest, whose Parti libéral du Québec (Liberal Party, or PLQ) is struggling to win a fourth consecutive mandate, has made it one of his government’s top priorities, although it’s been met with some resistance from environmentalists as well as from the native Innu people, around 15,000 of whom inhabit Québec’s far north, to say nothing of Charest’s political opponents. His government claims that northern Québec contains deposits of nickel, cobalt, platinum group metals, zinc, iron ore, diamonds, ilmenite, gold, lithium, vanadium and rare-earth metals, and that, with a warming climate and melting polar ice, extracting the mineral wealth will be easier than in past generations. The region, although fairly undeveloped and remote, already produces 75% of hydroelectric power in Québec. 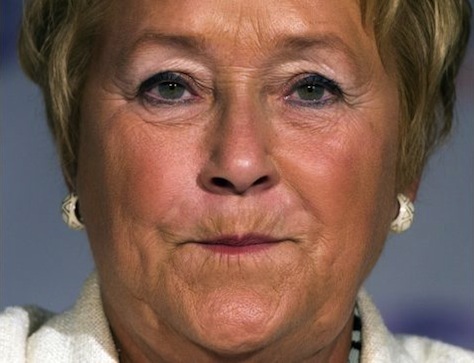 Pauline Marois, who leads the sovereigntist — and more leftist — Parti québécois (PQ), which leads polls for tomorrow’s election, has said that she will not scrap the plan if elected, but will instead raise royalties on mining companies from 16% to 30% for mining companies that achieve a certain level of profits, with a minimum royalty of 5% on all mining companies. Charest’s government has already raised royalties from 12% to 16%. François Legault, the leader of the newly-formed Coalition avenir Québec (CAQ), has argued that Charest’s government is “putting all its eggs in one basket” with Plan nord, but he hasn’t said he wants to scrap it — he’s criticized Marois as well for trying to extract more royalties from mining companies. 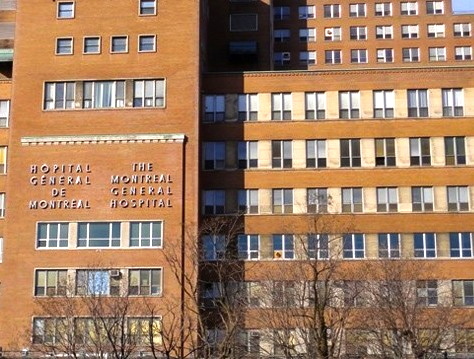 Legault has proposed using $5 billion from the province’s $160 billion Caisse de depot et placement (its public pension fund) to capitalize a new natural resources fund. In announcing Plan nord, Charest stressed the developmental elements of the plan, which would include a $2.1 billion investment from the province in northern infrastructure and which would also aim to build roads to link communities — in many cases, for the first time. He also stressed the conservation elements of the plan — the government has claimed it will set aside 50% of the region for natural protection and unavailable for industrial development. Late last week, however, Charest’s PLQ was ranked the worst of the three parties for the environment in a survey among environmental groups — a fourth party, the leftist and sovereigntist Québec solidaire, scored the highest with 83% under the survey, while the Liberals scored just 33%. The report followed another news story in Le Devoir late last week that claimed the Plan nord would wipe out wild caribou herds in the region. 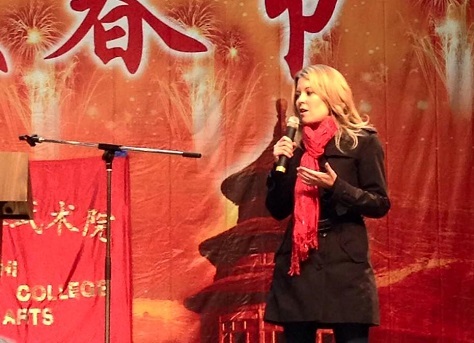 Could this man defeat Québec premier Jean Charest in his own district? 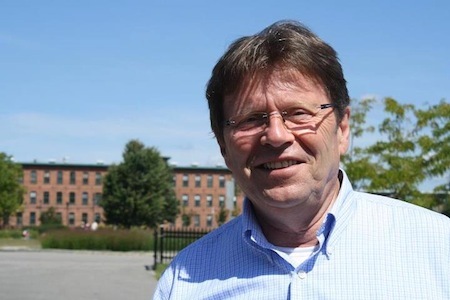 Serge Cardin (pictured above) leads the premier of Québec in his own election district by 12 points in the latest Segma poll — by a daunting margin of 45% to 33%. It’s not a fluke — Jean Charest’s seat is one of the most vital election districts to watch among the 125 seats up for grabs in next Tuesday’s election for control of Québec’s Assemblée nationale, and it’s far from certain that Charest himself will even be reelected. Cardin’s 12-point lead is actually narrower than a poll earlier in the month that showed him with a 15-point lead. Just yesterday, protesters in Sherbrooke proved so disruptive that Charest cancelled a campaign appearance in his own district. 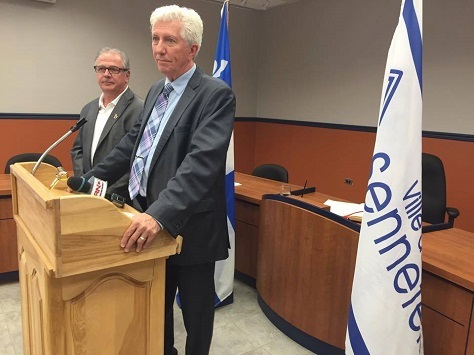 Moreover, Charest has spent a significant amount of time in Sherbrooke since announcing snap elections in early August, indicating that the premier is increasingly worried about his own constituency. 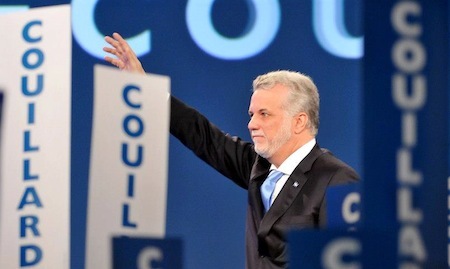 Although Charest has been the premier of Québec for nearly a decade, and he’s won elections in eight federal and provincial elections since 1984 in Sherbrooke, he faces an increasingly tough fight — the latest province-wide CROP poll shows his party, the Parti libéral du Québec (Liberal Party, or PLQ) in third place with just 26% to 33% for Pauline Marois’s sovereigntist Parti québécois (PQ) and 28% for François Legault’s newly-formed Coalition avenir Québec (CAQ).